There is continued blanket media coverage of Wednesday's terrorism incident in Westminster. All broadcast channels and newspapers continue to lead with coverage of the aftermath of Wednesday's incident. Outlets are today focusing on the background of the attacker and further tributes to the victims who lost their lives. 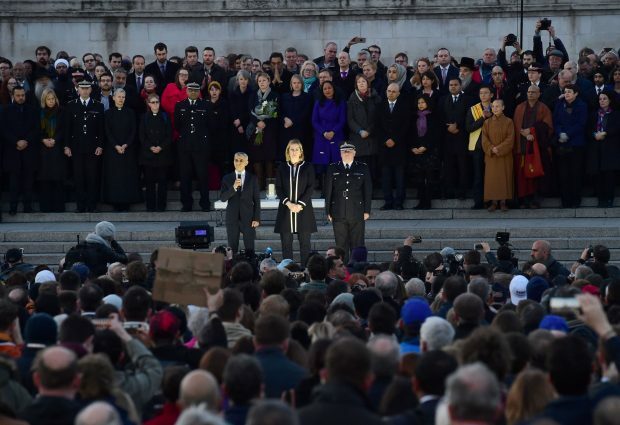 The Prime Minister yesterday addressed the House of Commons where she gave an update on the incident, while Home Secretary Amber Rudd made a speech at a candlelight vigil at Trafalgar Square last night. The Metropolitan Police are giving regular updates to the media in relation to the ongoing incident. For the latest please visit the Metropolitan Police Twitter page. Support available to people affected by yesterday's incident in Westminster can be found here.